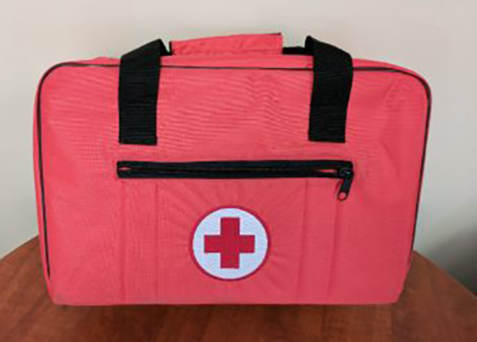 The Personal First Aid Kit is a must have for people on the go. Wear on your belt or use the included carabiner it goes with you. 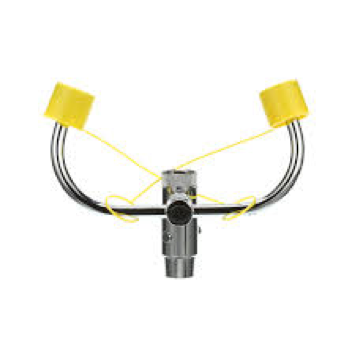 Perfect for hikers, bikers, campers, parents, teachers, coaches, childcare, camps – just about anyone. 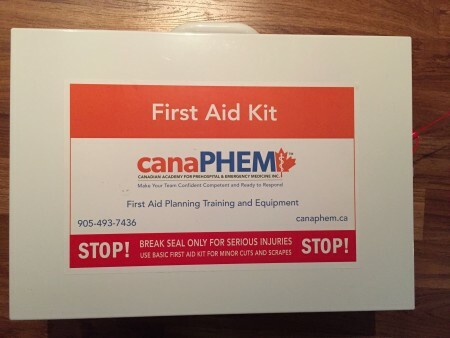 The Personal First Aid Kit is a must have for people on the go. Wear on your belt or use the included carabiner it goes with you. 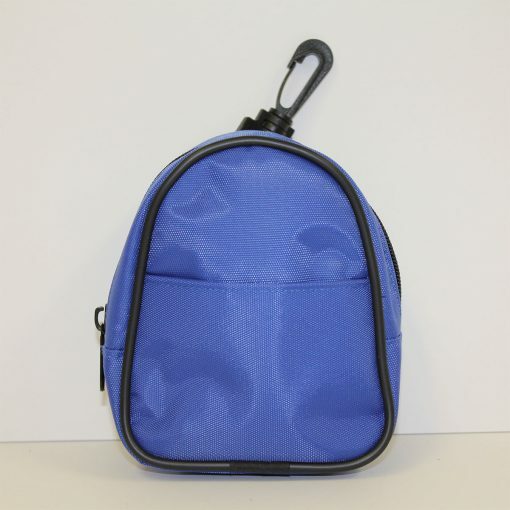 Perfect for hikers, bikers, campers, parents, teachers, coaches, childcare, camps – just about anyone. Durable and rugged it is complete with the must haves. Comes in red, blue or black. Custom one colour logo included with purchase of 100 or more.